I can't wait to meet and photograph this sweet baby girl coming soon! She is already so loved. You can see that all over this mama and daddy's face when they talk about her. Congrats and so excited for your guys! Enjoy Birtsch family! 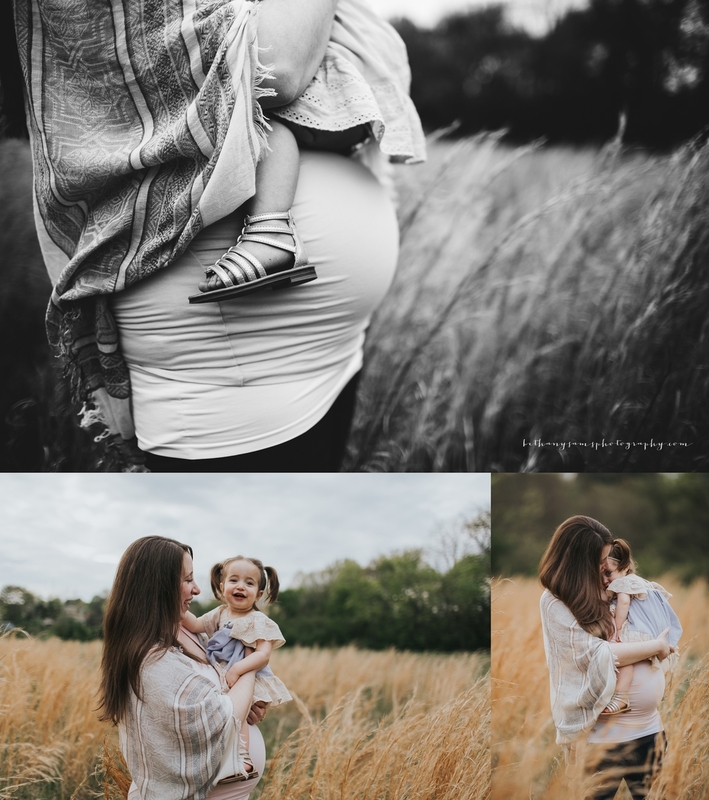 I'm a little behind on blogging my sessions from this spring but wanted to jump ahead today and share these photos before this beautiful mama has her babe any day now! What an incredible blessing it has been to get to know these two over the past few years. I cannot wait to see them enter into parenthood here in the next few weeks and meet this sweet and already very loved, baby girl! I can't say enough how much I have loved getting to know this family over the past couple of years. I first met them when we did a maternity session for their first son, then his birth and the rest is history. I've photographed them several times and I always love getting to spend time with them. 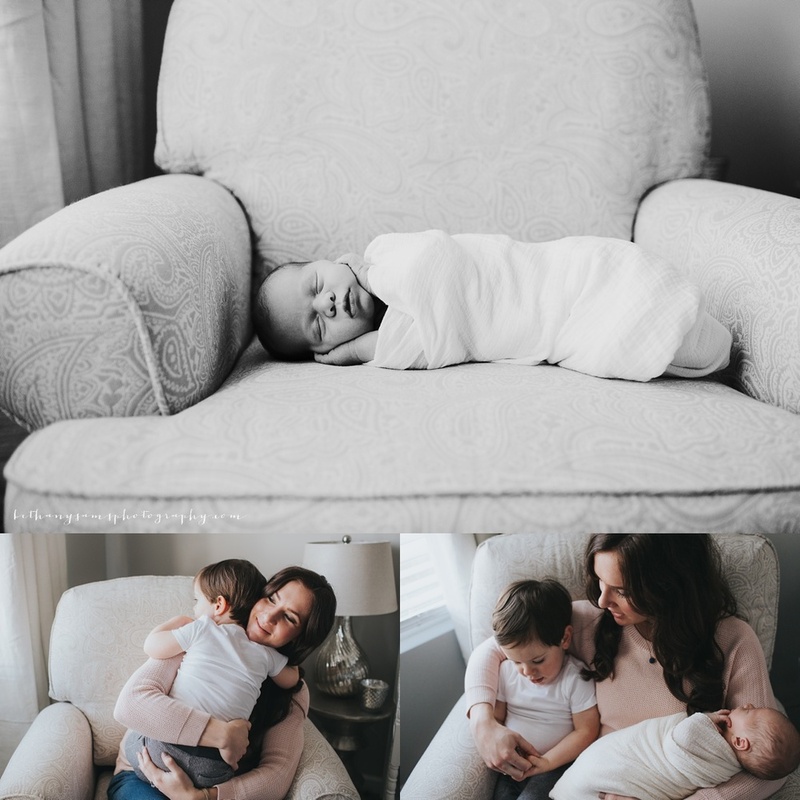 I love seeing parents blossom into motherhood and fatherhood and as special as it is to see and spend time with a first time mom, I adore seeing a mother settle into motherhood with more than one child. It totally changes the dynamics of your family and stretches you in new ways. Your heart grows with even more love than you knew you had in you. It's amazing how that happens. 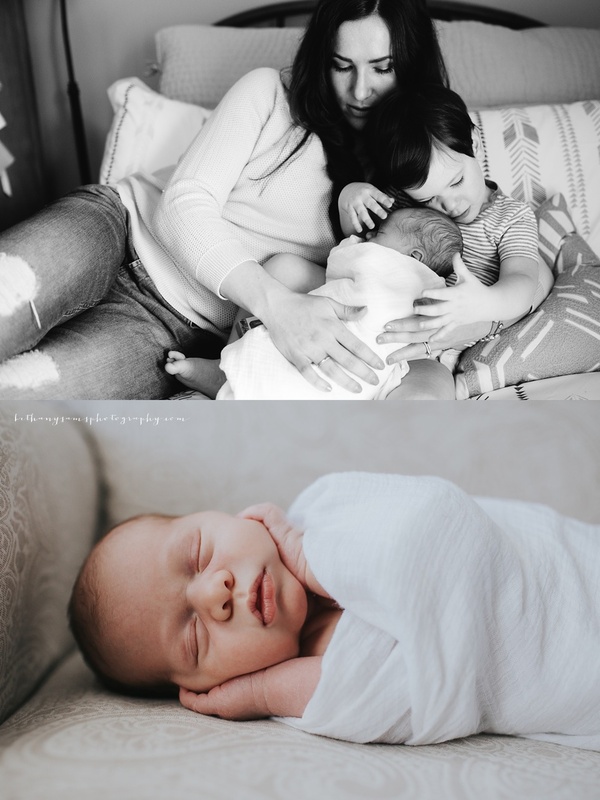 <3 Enjoy this sweet newborn session with baby Luke and his crew. He is such a blessed little boy. Blessings to you guys and Congrats! This session was styled by Nicole Wise Styling. 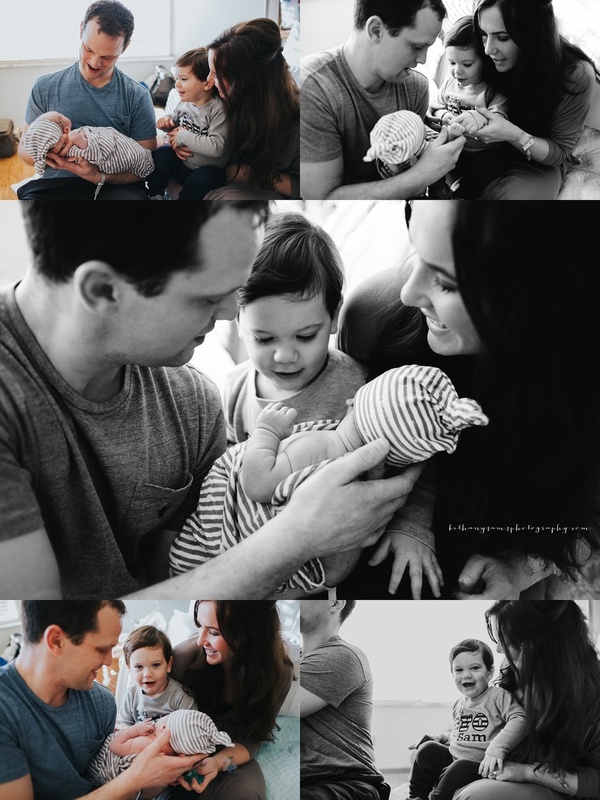 A couple of weeks ago I was honored to photograph this family's second birth. 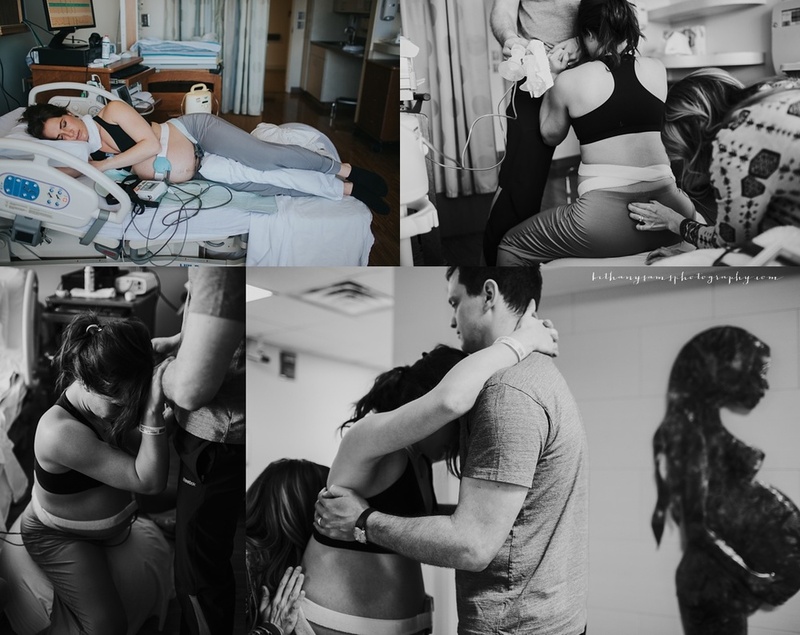 I am always amazed at the strength, determination and beauty of a woman as she brings her baby into this world and this day was no different. 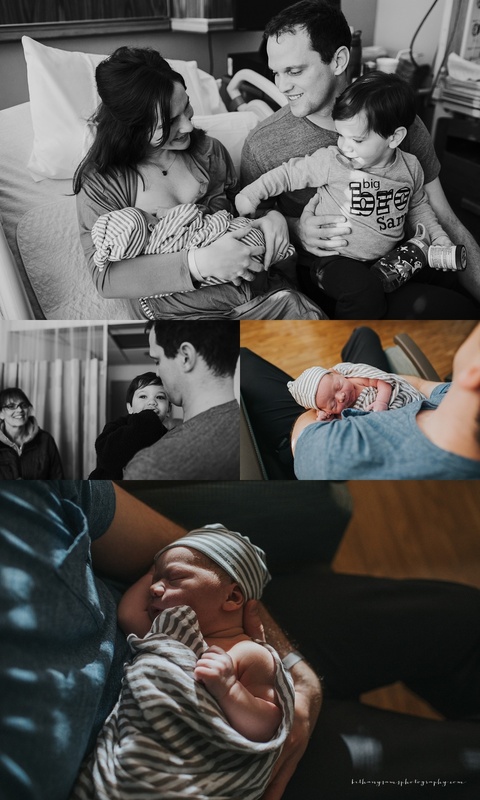 I have been so lucky to have been able to get to know this family over the past couple of years after I photographed the birth of their first son and it was just as much a privilege to spend the day documenting their second birth as it was the first. I am over the moon for this family, seeing them become a family of 4. Congratulations! I did things a little differently this time and put the slideshow video at the beginning of the post because I just loved the video clips and didn't want you to miss them. Then you can also scroll through the images. Enjoy this beautiful day! 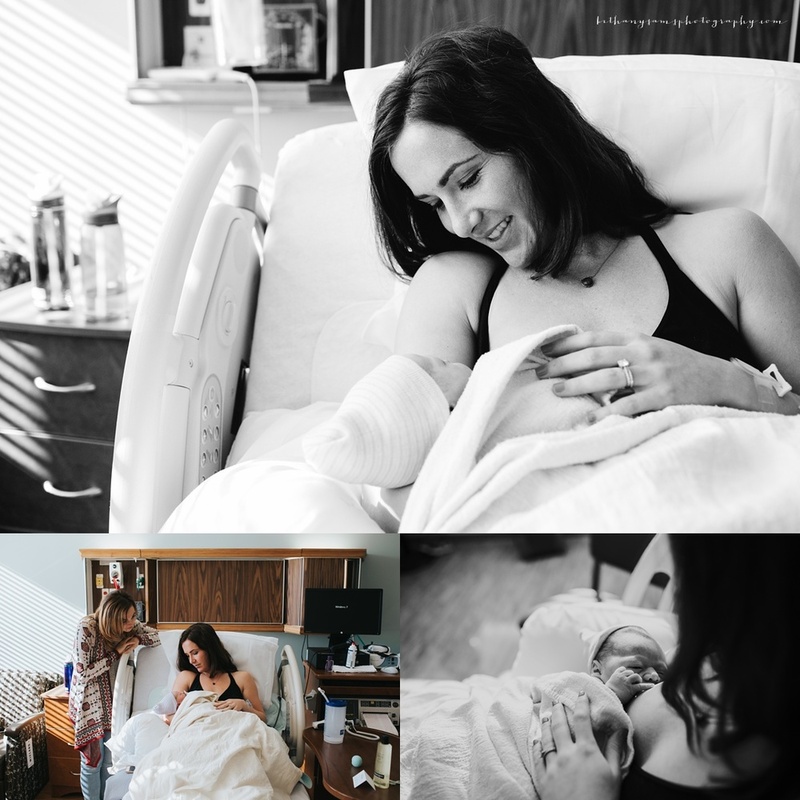 I get to share a really special birth story with you tonight. 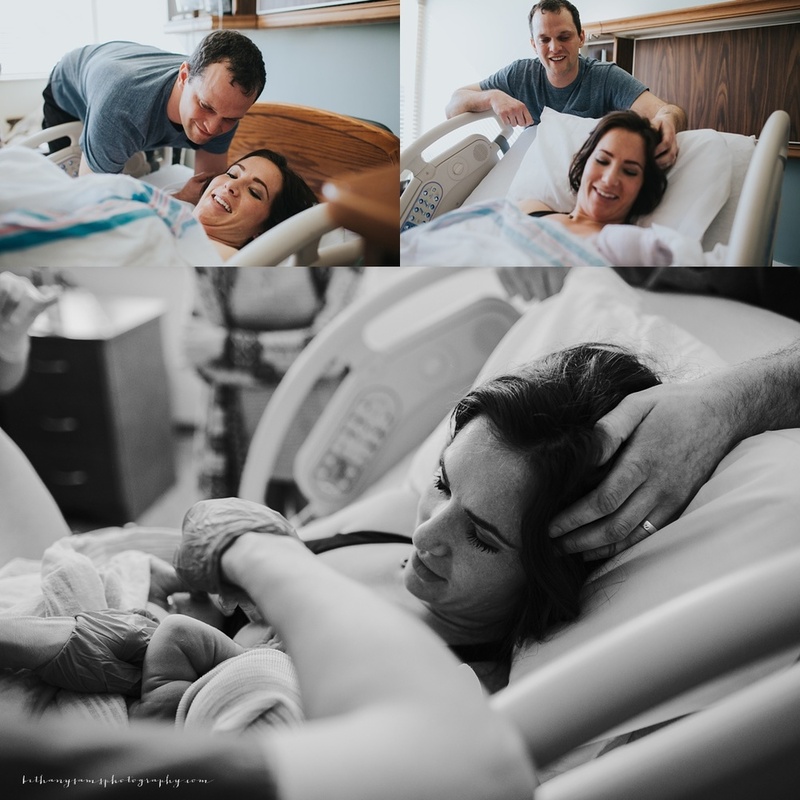 It is always such an honor to photograph a birth because it's such an intimate day for a family. The days your children are born are right up there with your wedding day. It's one of the most important days. So, to be invited into that space is very special to me. And this family is so incredibly special to me. 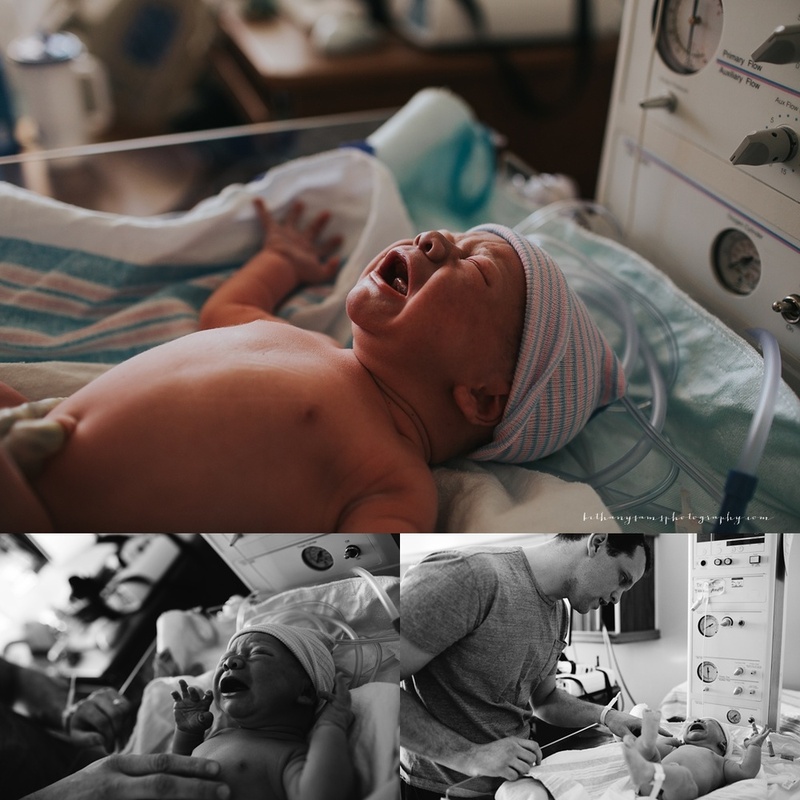 For starters, I photographed the birth of their last son and I've been able to photograph them several times in between there. I've had the incredible blessing of getting to know them and they are the real deal. Incredibly loving, generous spirits, hearts for Jesus. Spending time with them during 2 births has truly been like spending a morning with great friends. Two years ago this Spring, I photographed Ashley's brother Hunter and his beautiful bride Amber for their wedding. I had never done a wedding before and they called me the Tuesday before Easter to say Hunter and Amber were coming in town and decided to get married and they wondered if I would consider photographing it on Saturday....in 4 days. Ha! Since they promised me it would be a really small wedding and I just loved their family so much, I agreed. Let me tell you, I have never seen two people more in love. I still remember when I was photographing them after the wedding alone, I could have sworn they forgot I was there. They were just so happy to be together. It was such a special day and I am so grateful I got to document it for them. Two weeks before this birth story unfolded, Ashley's brother Hunter passed away tragically. The weeks that followed were excruciatingly painful for Ashley and her family as they mourned their incredible loss. Those two weeks, the Lord sustained Ashley's pregnancy and she was able to deliver after they had returned home from their travels. Ashley wanted me to include..." After a minor complication, I was sent for induction on the two week anniversary of his passing. It was both a joyful and heartbreaking experience. My family, including my brother's wife and child were able to make it shortly after delivery. We changed Judah's name from Jonathan Judah to Judah Hunter, in his honor. We were so grateful that you had met him briefly and were no stranger to the full circle experience that was Judah's birth. 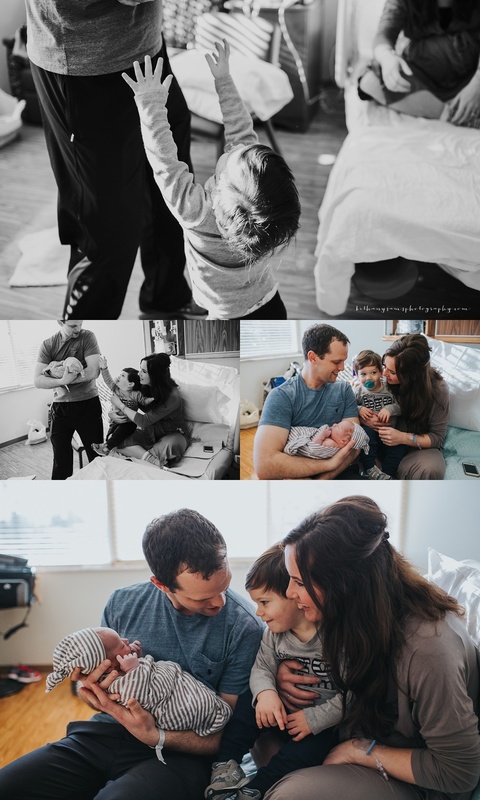 We truly believe you were meant to be our birth photographer for this birth and that the Lord began orchestrating that years before we could even comprehend the steps." The Lord truly was present on this day. I got to see this family experience joy through an incredibly painful circumstance. The day was filled with love and laughter and full of joy. Judah Hunter is a very blessed boy to be surrounded by such a loving family. I pray for continued peace and comfort that only our Father can bring for this family. Congratulations Williams family! Looking forward to seeing your family grow in the Lord. *Ashley wanted me to also include a few photos from Hunter and Amber's wedding. 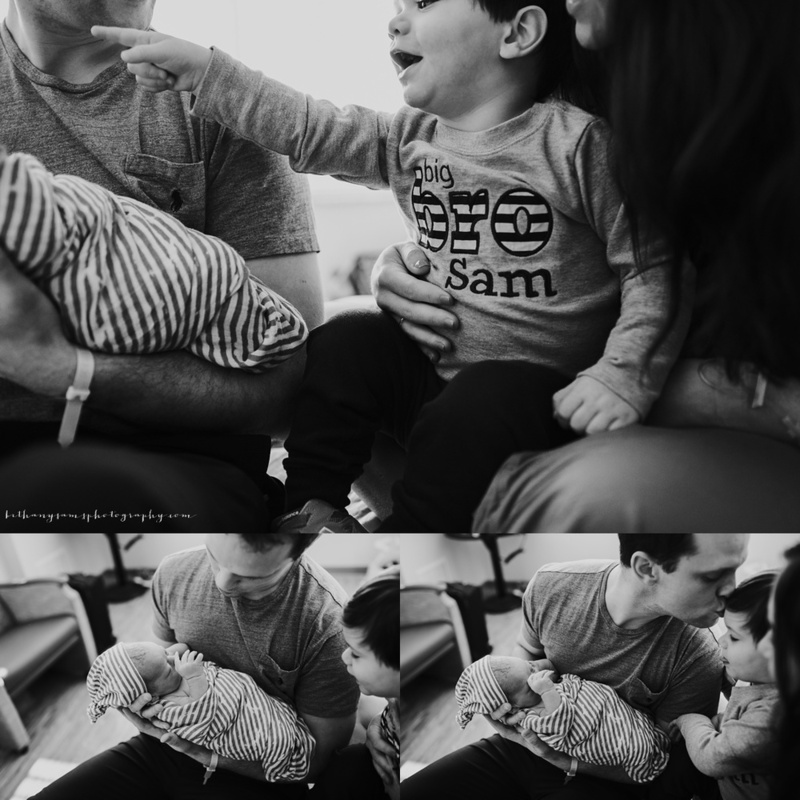 Now for this family's beautiful birth story..... Be sure to watch the video at the end. Enjoy! Merry Christmas to you and yours this week! I am going to try my best to get all these sweet Christmas tree farm sessions blogged since most cards should be out now. (although I just sent mine today, yikes!) 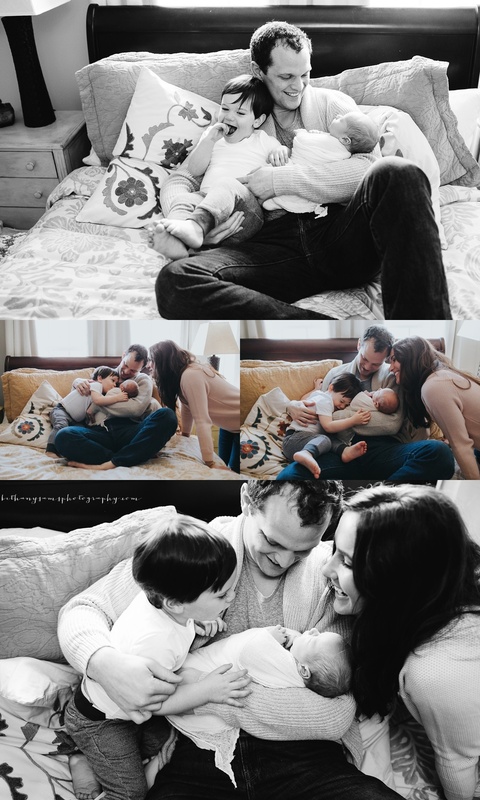 I love this sweet family and it is such a joy to photograph them. I can't wait to meet their new little one just next month! I always love getting to photograph this sweet family. They are always fun and so easy to be with. I was so excited to get to photograph them this year at the pumpkin patch. It is the perfect way to kick off fall and see this little guys exploring the pumpkins. And I loved their styling by Nicole! 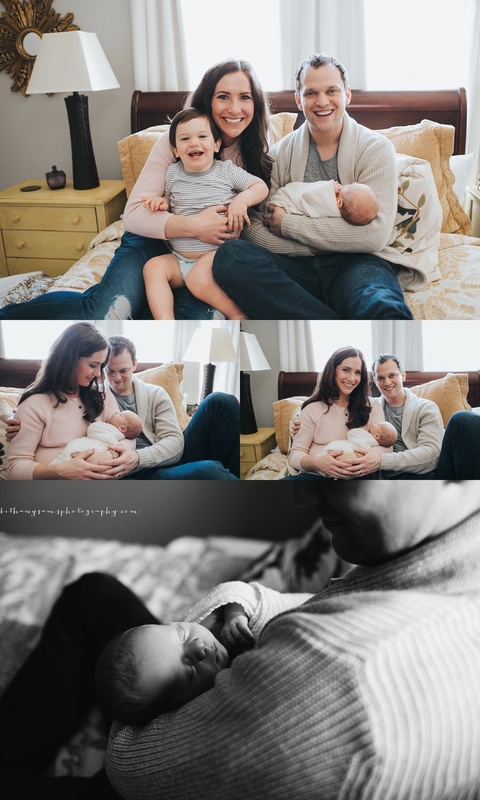 Enjoy these sweet photos of this beautiful family! Creativity, fashion and beauty are an innate part of who I am. As a young girl, I cut Barbies' hair, admired and wore my mom's new and vintage jewelry, wore makeup before I was allowed, made jewelry and sketched or sewed clothes. It became very clear to me in high school that I was to make a fashion and beauty my career. So, I became a professional hairstylist and loved doing that full time prior to becoming a mom. Becoming Bethany's stylist just makes sense! Besides being able to harness all this creative energy and experience and offer a fun service to you, I simply adore her work and am incredibly proud to be a part of it. I am really excited to offer my styling services to you. Nicole's next 4 clients will receive 50% off their styling services so be sure to let us know if you are interested in grabbing one of these spots. You can email Nicole at nicolemwise@me.com to get started. On location hair and makeup before and during your session. Here is an example of one of Nicole's recent style boards for a client with the end result of her styling. Working with her this spring and summer has been wonderful because she and I are in very close contact coordinating locations with wardrobe and I really feel like it gives sessions that extra something. I hope you guys will be taking advantage of her incredible services. We have several beautifully styled sessions coming up over the next few weeks so be on the lookout! Let us know if you have any questions at all. You can contact me here or you can email Nicole directly at nicolemwise@me.com. I was so excited when Lauren emailed me a few months back to let me know that they were expecting their second baby and they wanted to do maternity photos with me again. This family is seriously gorgeous but the best part about them is that they are so genuine and fun to hang out with! I can't wait to meet their new precious bundle next month! This family is so special. I have absolutely loved photographing them through out this past year. We've done maternity, birth, newborn, 3months, 6months, 9 months and now this sweet boys One year session. What a blessing it has been to watch him grow and to see his family grow more and more in love with him. Blessings to your sweet family. It has been an honor to photograph you this year. 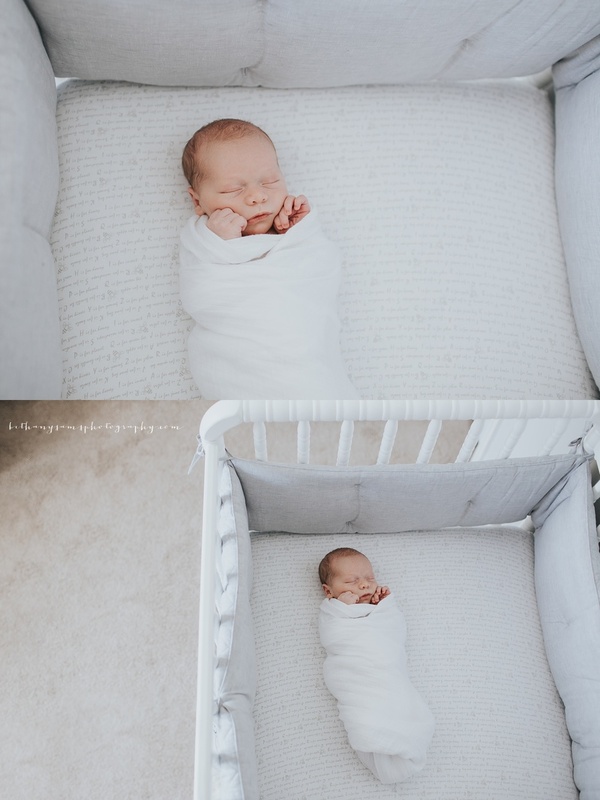 A couple of weeks ago, I got to photograph this beautiful newborn baby girl and her family. They are seriously the sweetest family. 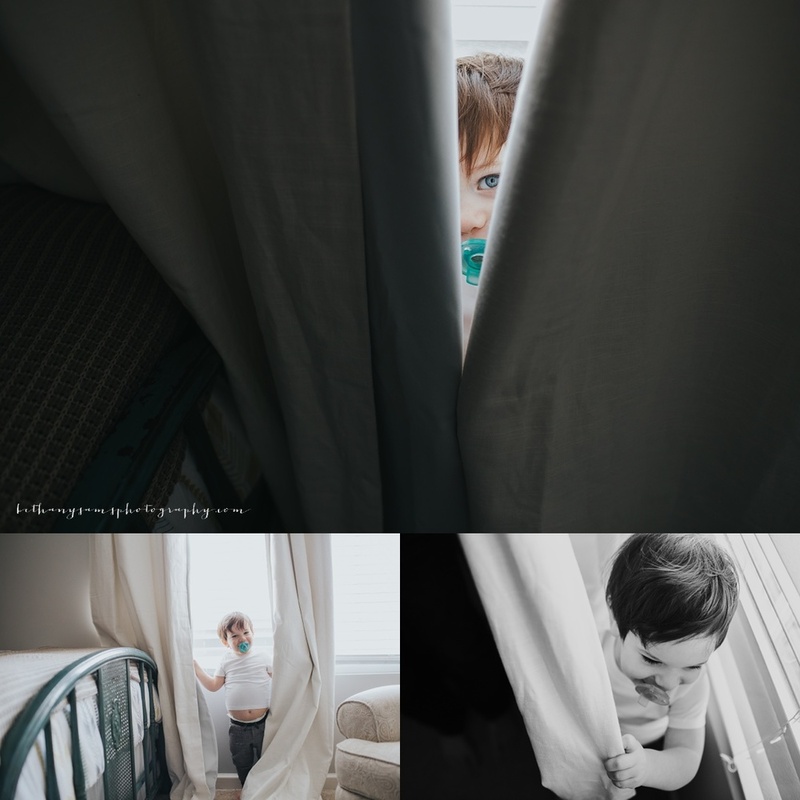 I felt right at home with them since I got to know them a bit at their maternity session this spring. What a sweet and adorable family. Enjoy this wonderful time in your lives Johnson Family! This Family. Oh, this family. I just absolutely love them. I have had the privilege of photographing them throughout their baby's first year. From Maternity, Newborn, 4 months, 8 Months and now his One year portraits. And I have loved every session with them. They are so easy on me. Not only do I totally enjoy hanging out with them and catching up on life with them, but they are just so crazy in love with each other it makes my job super easy! You guys. It has been a blast and I look forward to working with your family for years to come! Enjoy this sweet family. 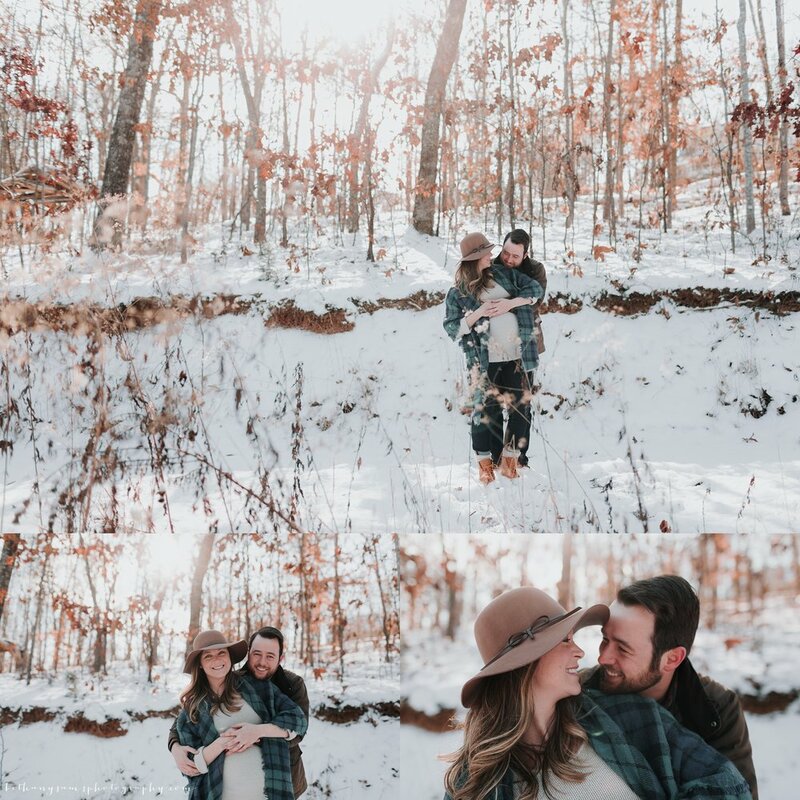 I loved meeting this sweet couple and photographing them for their maternity session. We had a beautiful night and caught the tail end of all the beautiful spring trees blooming. I can't wait to meet their sweet baby girl soon! Congrats Johnson family! I had a great time meeting this beautiful couple tonight to do their maternity photographs. More to come!